We are a family owned Montessori School located in West Chester. 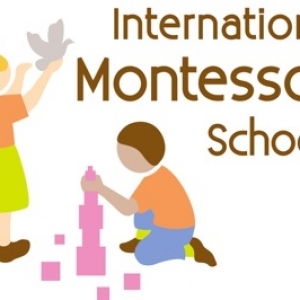 We provide year-round, full and part time Montessori education for young children. Montessori education, at an early age, provides children opportunities to develop their intellectual, physical, social and emotional potential.